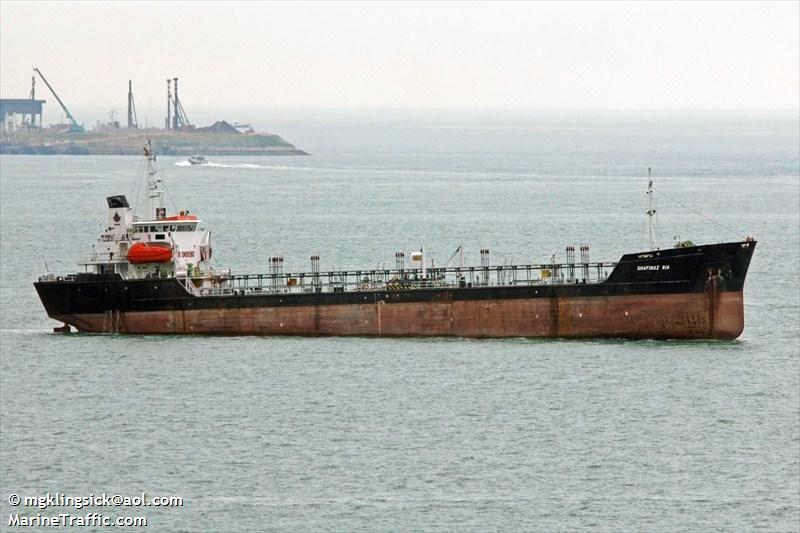 The 7000 dwt tanker Patriot Andalan allided and sank at the terminal at Ternate, Indonesia. The Patroit Andalan had arrived from Papua New Guinea with 5,000 tons of heavy fuel and 2,000 tons of diesel fuel. The tanker had offloaded some 1,600 tons of heavy fuel when a storm hit. A large wave struck the tanker causing it to collide with the terminal. The Patriot Andalan had its hull breached quickly filling with water. The tanker sank a short distance from the terminal spilling out its cargo of heavy fuel. No reports of injuries. Conflicting reports state the quantity of fuel spilled. Authorities have attempted to contain the spill.